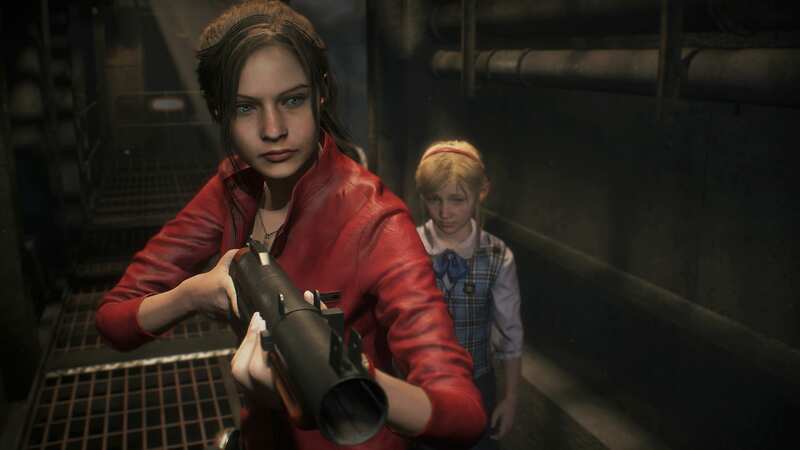 Resident Evil 2 is our favorite game of the year so far, and it’s amazing how something that came out in January is going to easily go up against all other major titles of the year. We’re sure you’re already playing the game, but now with the Resident Evil 2 First Person Mod, you can revisit the entire game, from a different perspective. Download the latest binary from AppVeyor. Extract dinput8.dll into your RE2 folder. After the mod is installed you can adjust various options that you would find in any other FPS game, including FOV, camera offsets and more. This makes the game even scarier in my opinion and becomes closer to Resident Evil 7 rather than the Resident Evil 4 camera style. We really enjoyed our time with Resident Evil 2 and gave it a glowing review, explaining each aspect of the game in detail. You can read our review here. First person mods have become increasingly common for horror games, even Evil Within 2 released their own version for the first person camera angle for the game, and it made the game even scarier. What do you think about the Resident Evil 2 First Person Mod? Make sure you try it and share your results in the comments below.